Ibiza is an incredible spring and summer getaway, but this well kept secret treasure has become quite popular over the past few years. While this has lead to larger crowds, it has also lead to innovation and many new establishments throughout the island. So while the beaches will bring you a clear blue and sought after Mediterranean water, there is also much more to do on the island. From nightclubs, yoga retreats, and shopping the island is filled with things to do. One thing that must be on your list of activities is the incredible restaurants that Ibiza has to offer, especially 'Sublimotion'. Ready to experience a culinary adventure like no other? Venture to Ibiza and book a reservation at 'Sublimotion'. This is the newest restaurant created by two-Michelin star Spanish chef Paco Roncero. This dinner will transform you and your senses onto another planet. The concept, while simple in thought, is quite extraordinary in execution. Guests are brought into a room that is transformed into a various sceneries, such as a farm, the sea, the future, and so much more, with audio visual settings so that guests can truly be transformed. The restaurant is set to "present the greatest gastronomic show the world". All five of your senses will be stimulated. This dinner takes 25 professionals, and approximately three hours to execute. 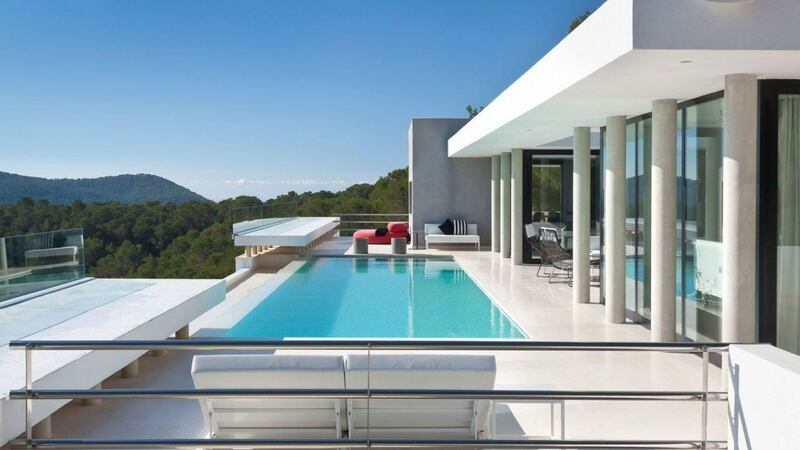 When travelling to Ibiza, there is no better place to stay than in the rolling hills of the Tuscan countryside. Villa Kasia is an incredible vacation home located on the Rosewood Castiglion del Bosco estate in the Val d’Orcia region. While this home has a classic florentine aesthetic, it is also comprised of very modern interiors. Inside, the 5 bedrooms and 6.5 bathrooms are all beautiful, and perfect for relaxing after a day spent in Florence or a dip in your own private pool. Don't miss out on all that Ibiza has to offer! Consider booking your next vacation with LVH Global. 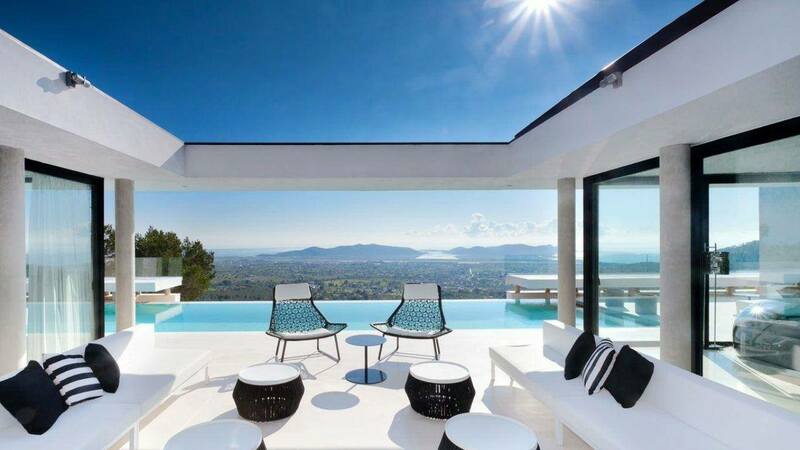 Click below to view our wide variety of luxury properties available for rent in Ibiza .